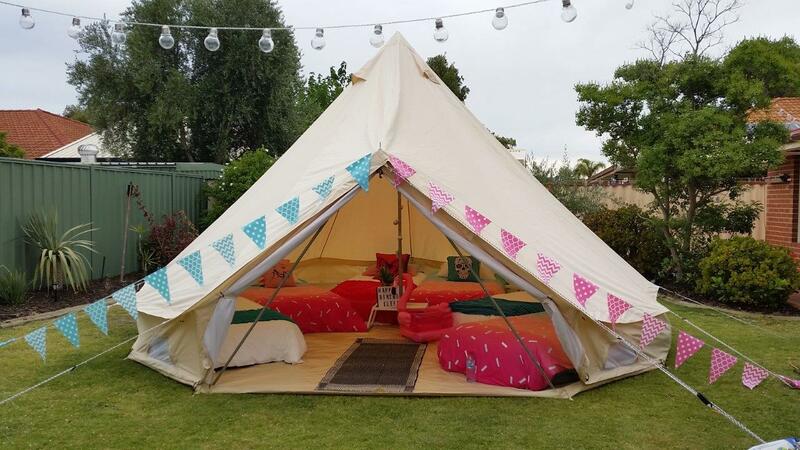 Kids will love spending time with their friends in a unique and amazing party bell tent. Perfect for children's birthday or slumber parties. Package includes 6 single air mattresses, linen, quilt covers, pillows, magical lighting, decorations and a personalized greeting board. Contact us and let us know how we can help celebrate your child's special day.